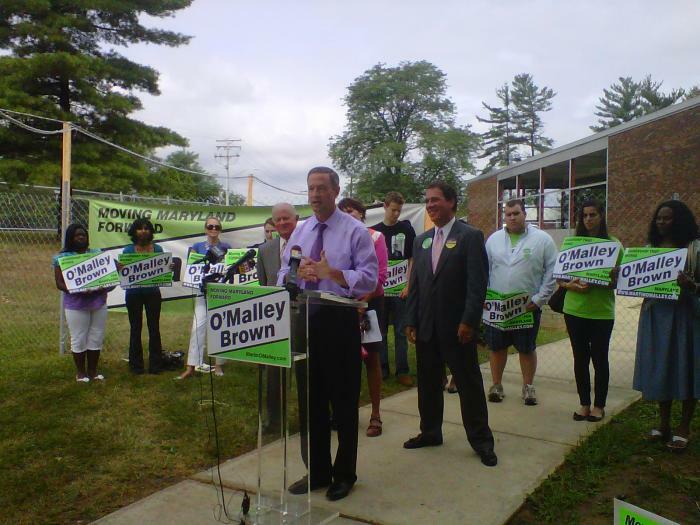 Governor Martin O’ Malley has always “Moved Maryland Forward” through his job creation, environmental protection, and health-care initiatives. Yet, what Marylanders should also know is that education is his baby and that he wants to nurture it until it grows up healthy and strong. Therefore, the governor plans to spearhead his ” Building Maryland Schools Plan” by waiving advanced placement test fees as a way to thwart extra costs for Maryland Families. Basically, this “AP Access and Success Plan” will increase AP enrollments and save the state from shelling out extra cash in taking superfluous developmental classes. This is only one step in his “Building Maryland Schools” plan, since he will also commit an additional $1 billion over the next four years to fortify Maryland’s Public Education system. Well, I guess there is a reason why Maryland has the number one best education system in the United States. With a governor who pours his own blood, sweat and tears for Maryland students to excel, wouldn’t you, as a voter, want to see him in office for the next four years onwards? Amazing website! I haven’t noticed sherryndaniel.wordpress.com before in my surfing!